Waitrose Cellar should have been one of the first retailers reviewed at I Blame The Wine – at the end of the day you cannot diminish the importance of Waitrose to represent organic farming, responsible and value-based approach to agriculture. Yet when you search for organic wines through their total range, you will be disappointed. 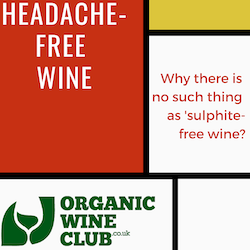 At All Organic Wines they are represented with 27 wines, covering quite a spectre from popular whites, reds and rose and to more expensive French Burgundy and Alsace organic bottles. It does not sound too bad, but when you taste a few, which are to your taste (let’s assume you are not up to sample the whole range of organic ones! ), you are left with pretty much nothing. 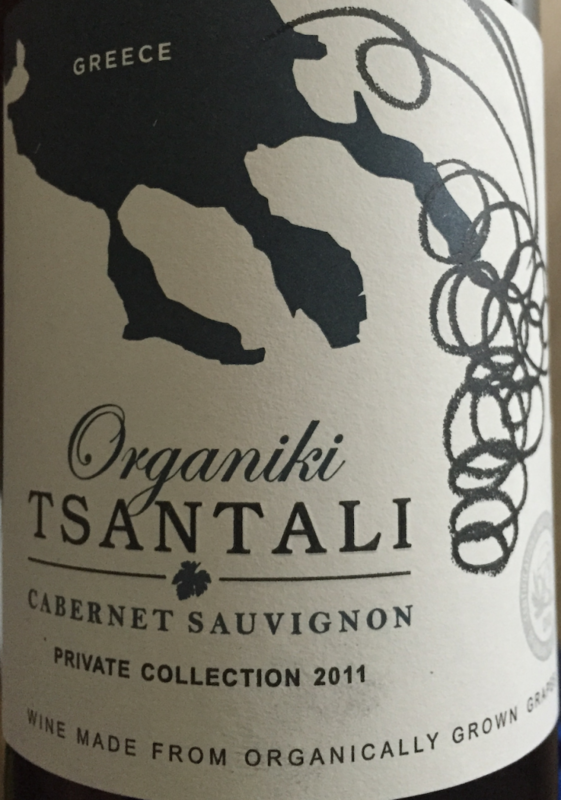 Tsantali 2011 Organic Cabernet Sauvignon, Greece has been reviewed already and logged into The Best Organic Wines. For many, Greek wines are still either something in the middle of a wine and a sweet compote, or just a very dry and not particularly impressive white wine. This one is not bad, the blackcurrant flavours are on a timid side, but is it both fresh and rather sweetish, juicy and pleasant. 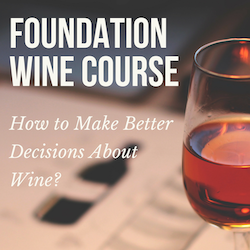 It has got a rather average score of 25/35 based on the proprietary Organic Wine grading system, which takes into account organic factor, but also scores on flavours, aromas, and other important conclusions like concentration of flavours and complexity of the wine. 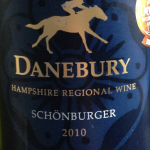 Danebury organic white is a new wine from the UK: do you want to drink local? 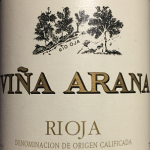 Vina Arana Rioja was chosen as a treat for my birthday casual dinner – I ust add that I am a sucker for good Rioja! Do you want to check whether it has disappointed me? 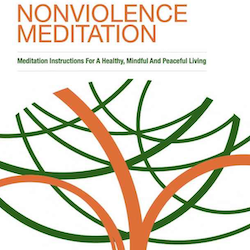 Check the review here. These are two completely different wines, which do not score any points on organic factors, but are indeed produced by reputable companies, who are taking good care of the whole viticultural and winemaking process and you should rest assured nothing astringent is added here. 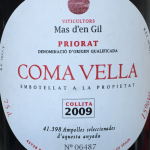 On the most positive side of tasting notes I have Coma Vella 2009 from Priorat. 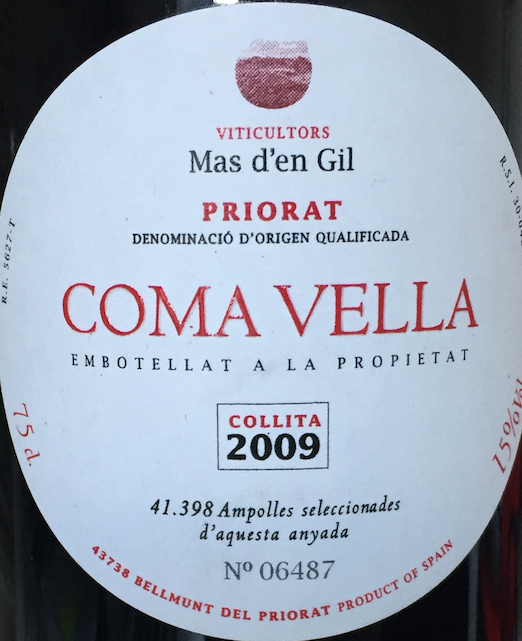 It has become quite a hit, and I will highly recommend this bottle for the typical Priorat flavours it represents: huge explosion of flavours, balance and a lot of dark fruit that you can taste with every sip. 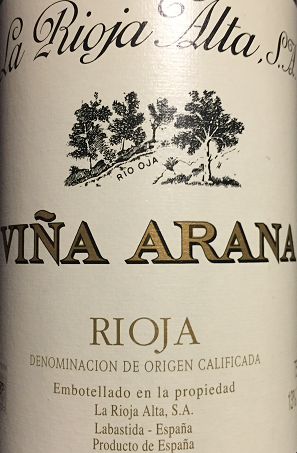 No points again on the organic scale, but you have guessed it already – Waitrose Cellar is great when it comes to those treats you can afford (both Vina Arana and Coma Vella were between £20 and £25), but mostly for good occasions. 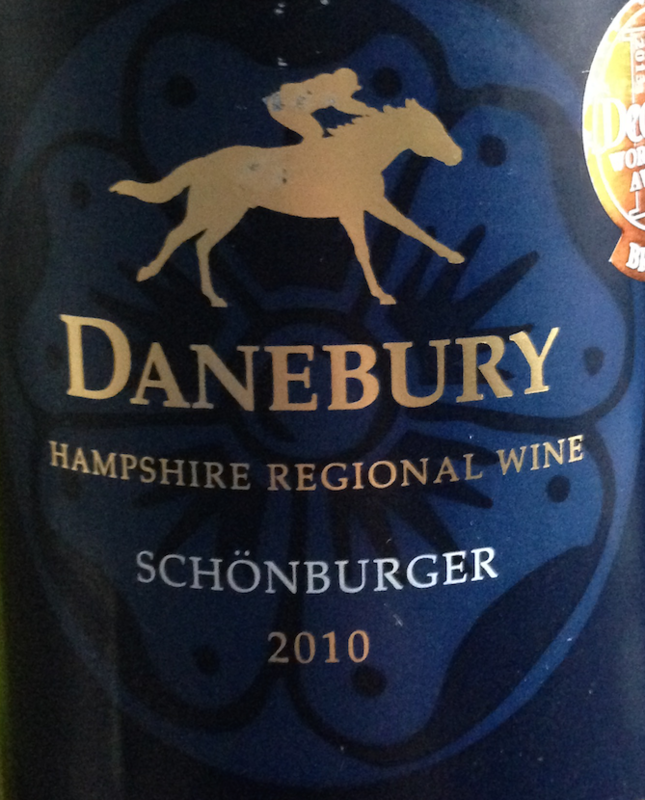 The delivery is average in the way that they simply use a third party to send a case; if you order a few bottles with the groceries that would be a separate business of theirs and you won’t get that much of choice, so try to order a separate case at Waitrose Cellar – you will also get an introductory discount. Let’s hope for more organic produce in terms of what Waitrose Cellar has to offer and keep in touch for the reviews and opinions both here and on social networks about organic wine Waitrose style.